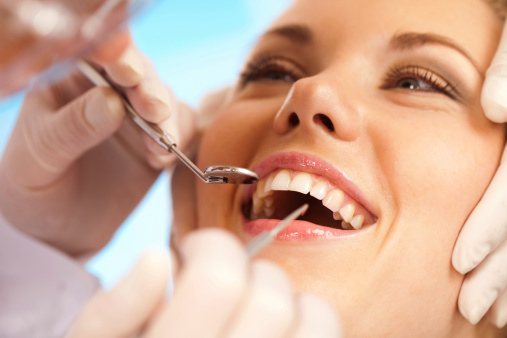 No matter how much you’d love to remain with your teeth, you may be faced with no other option but to remove them. For instance, your teeth may be damaged beyond filling or root canal treatment. 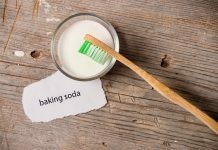 However, teeth play an important role in maintaining the proper outline of the face, in chewing food as well as for maintaining your smile. Also, when there is a space left between the teeth, the remaining ones tend to drift to the gaps. 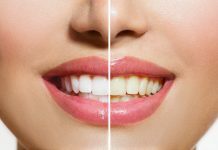 Having a toothless mouth can also affect the self esteem of a person and you may not want to speak or smile in front of people. The best solution for the predicament is to get false teeth. These are teeth replacements that are made in such a way as to match the natural teeth. 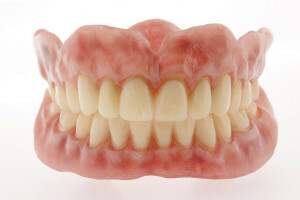 Except for the person who has them, people may not recognize that they are false teeth. These are removable teeth that are fitted onto the gums to take the place of the missing teeth. They can be made of plastic, metal or nylon and are categorized into full dentures and partial dentures. Dentures assist in improving your speech and help with eating and can also improve your self esteem as well as your smile. Full dentures are false teeth made with porcelain or plastic and placed on a plastic plate. These are suitable if you have no teeth either on the upper jaw or lower jaw. The denture fits on the jawbone and gums. You can have a full denture fitted immediately after the teeth have been removed or it can be fitted after the gums have healed to allow for any changes in their shape. Dentures for the upper jaw cover the palate and are kept in place by a layer of saliva between the denture and the palate in addition to the tongue and facial muscles. 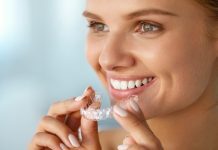 Lower jaw dentures do not have enough support from the gums and it may be difficult to balance them against your tongue and cheeks, though it’s something that can improve as time goes by. A partial denture consists of a plate which can be metal, nylon or plastic, with porcelain or plastic false teeth. Some of the dentures have metal clasps that help them to remain in place by clipping to your teeth. Others are wholly plastic and are kept in place by putting them between other teeth. Partial dentures are suitable if you are missing one or just a few teeth and not the whole jaw. When you get dentures, they may not be comfortable at first but you may get used to them with time. You may also find it difficult to pronounce some words and to eat. However, this improves as time goes by. You should eat soft food at first before you get used to the dentures. They need to be cleaned often after meals using soap and a toothbrush. Although this is not compulsory, it’s advisable to take them off when you are sleeping so that the gums can rest. Make sure you store them in water or in a polythene bag that has a damp cotton wool. This way, the dentures will not change shape or dry out. A bridge comprises two crowns with false teeth in between that are permanently attached. The false teeth or tooth are suspended between the crowns providing a replacement for the tooth that is missing. Bridges are suitable if you are missing one or two teeth. 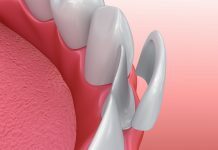 The crowns are placed on the natural teeth on each side of the gap, while the false tooth fills the gap. Bridges are made in many designs and can be made using metal, porcelain or both. 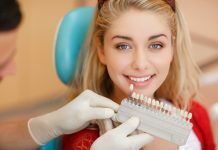 To put it in place, the natural teeth on each side are prepared so that they can be fit with the crowns. The bridge is then put in place and it is not removable. 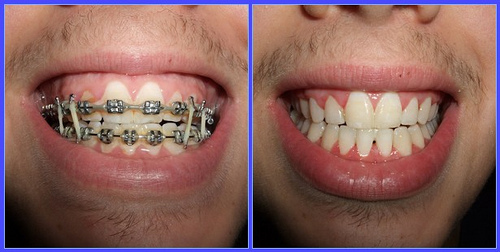 The downside of using a bridge is how the natural teeth are prepared so that the bridge can fit. This is because their size is reduced by removing the enamel so that the crown can be placed on them. This exposes the teeth because they no longer have their natural crown and may require a root canal treatment in future due to nerve trauma. Because bridges last about 12 years, they require replacement. 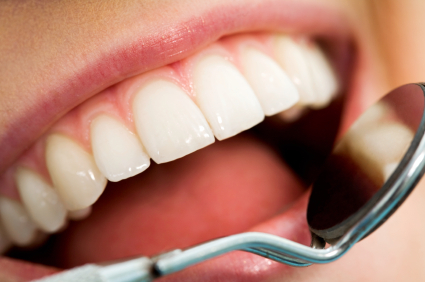 During this process, the natural teeth may require treatment because they may have cavities. 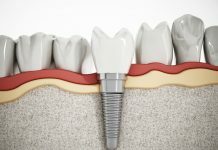 A dental implant comprises a metal rod of titanium or an alloy of titanium, which is placed in the jawbone to support a false tooth. Within a few months, the metal rod fuses with the jawbone, due to the titanium’s ability to fuse with the bone. 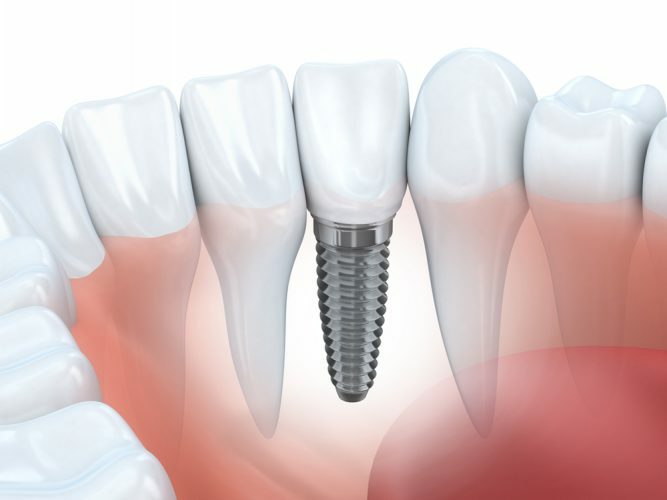 Dental implants provide only the root part of the tooth while a crown is added separately. 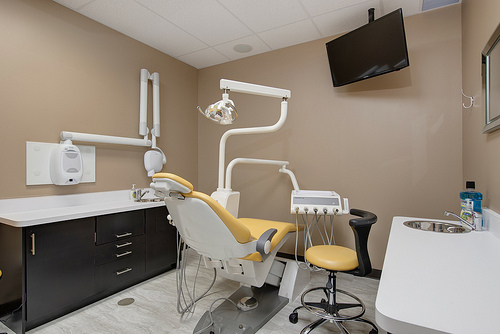 It is a comfortable procedure that is done under a local anesthesia although some minor vibration may be experienced when the bone is being prepared for the implant. 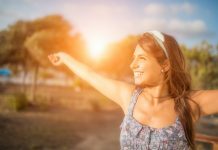 When an implant procedure is done, it should be left for about three months so that it can fuse with the jaw bone before the crown is attached. 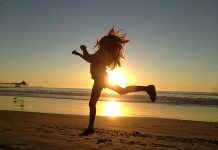 The duration it takes for the fusing to take place depends on the density of the bone and the location of the lost tooth. Dense bones tend to integrate faster. Replacing a single tooth comprising of one implant and a crown. Replacing multiple teeth using fixed bridgework. 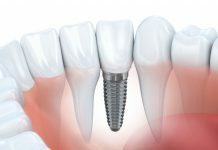 For instance, to replace three teeth you can have two implants support a fixed bridge of three crowns. 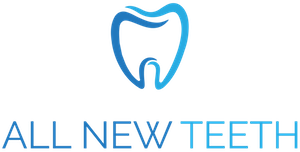 The implants can be used to provide support to the dentures such as in the case of overdentures where two or more implants are used to stabilize a denture. 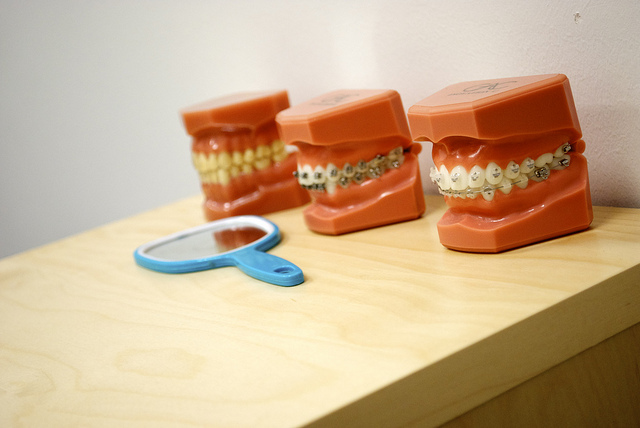 There are various false teeth options that can be used to replace missing teeth. However, it is important to choose the replacement option suitable for you. This is determined by how many teeth are missing, where they are missing and how the remaining teeth are. In some cases, it may depend on budget because some are more expensive than the others. For instance, using dental implants on dentures may be more expensive than having dentures that are supported using metal clasps.